After months of speculation Virgil Abloh, the founder of the haute street wear label Off-White and a longtime creative director for Kanye West is taking reigns at Louis Vuitton as the fashion house’s new artistic director of menswear. 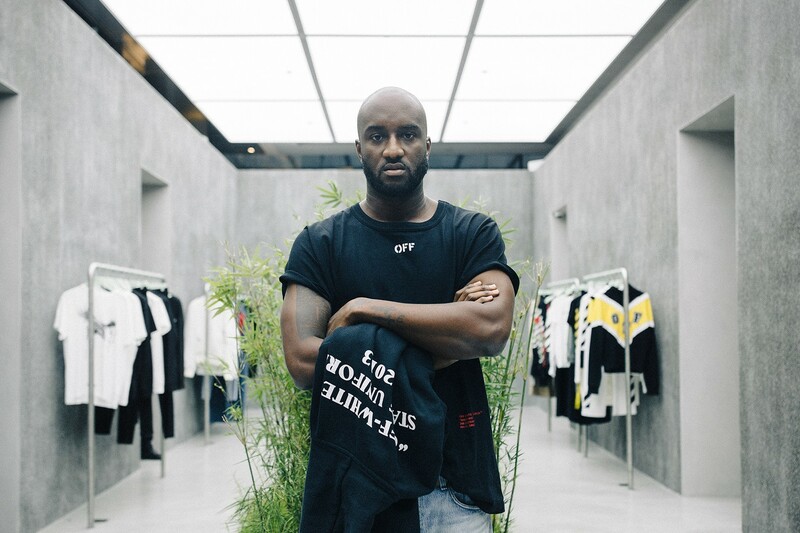 Abloh is filling the spot left by Kim Jones’ departure earlier this year. This remarkable announcement is groundbreaking for several reasons. 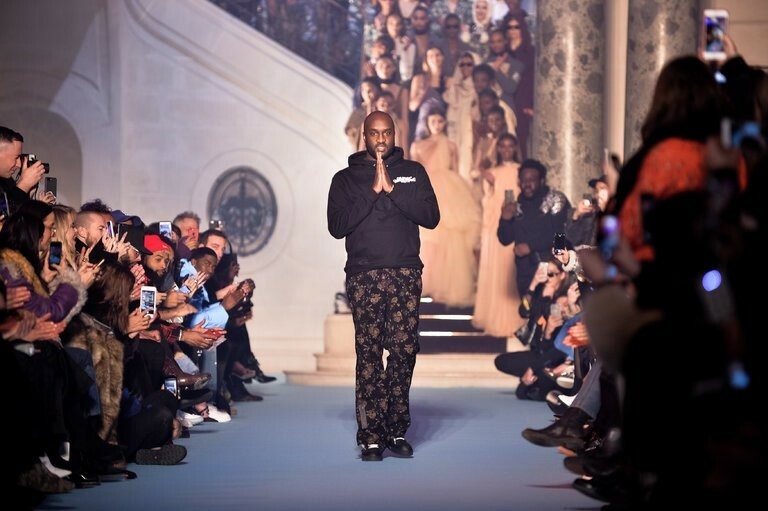 Abloh becomes the first African American artistic director in Louis Vuitton’s history and one of only three black designers to ever take a senior design role with a French heritage house and one of few Americans helming a major European maison. More interestingly, this appointment represents an industrial shift that hedges its bets on the merger of streetwear and traditional luxury fashion. Abloh’s appointment builds on years of work from his predecessor — which arguably culminated with last year’s Supreme collaboration – to blur the lines between these two, previously disparate sartorial realms. The first opportunity to asses this tectonic shift comes in June when Abloh will debut his collection for the brand at Paris Fashion Week this year.